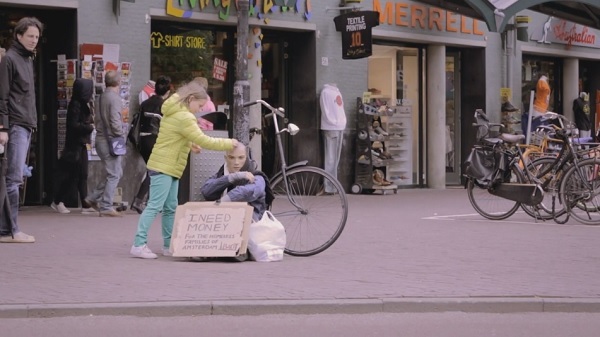 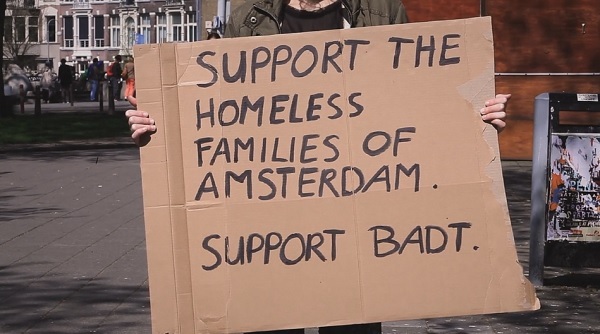 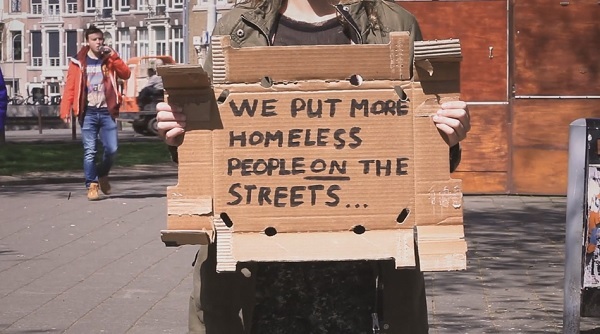 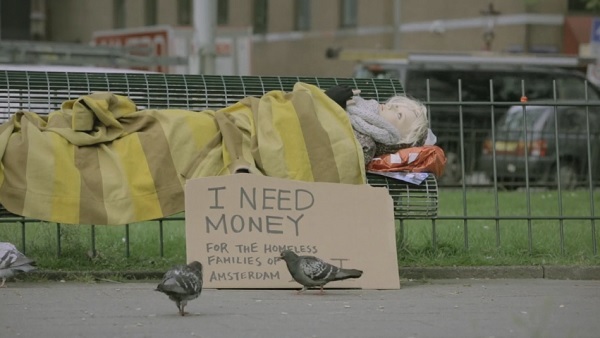 Ad agency JWT Amsterdam has created an awareness and fundraising campaign that aims to tackle the growing issue of homelessness head-on. 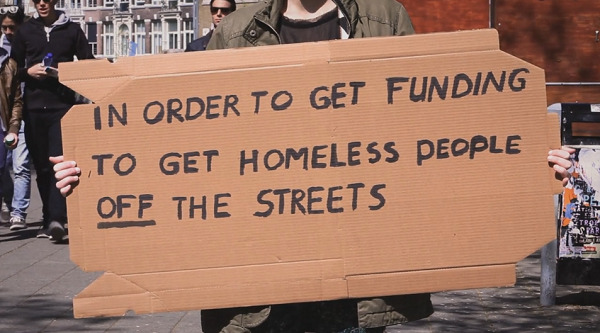 Called ‘A Piggy Bank For The Homeless’, their solution was to put more "homeless people" on the streets in order to get them off the streets. 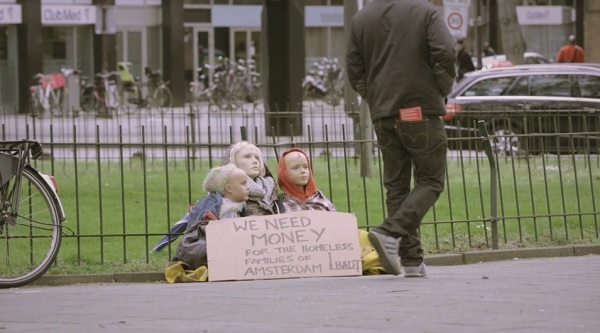 To execute their plan, they sourced for mannequins, dressed them in shabby clothes, and put a cut-out money slot on the mannequins’ heads for donations. 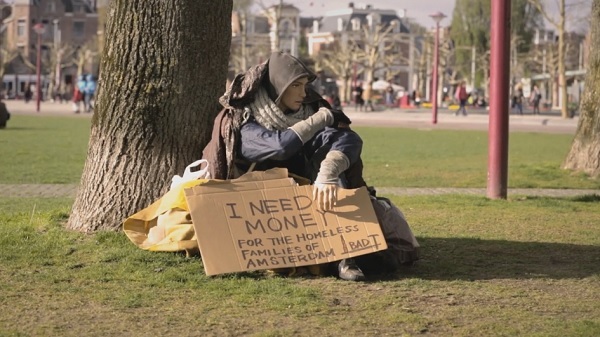 The mannequins were then placed around Amsterdam, asking passers-by for donations via hand-written cardboard signs. 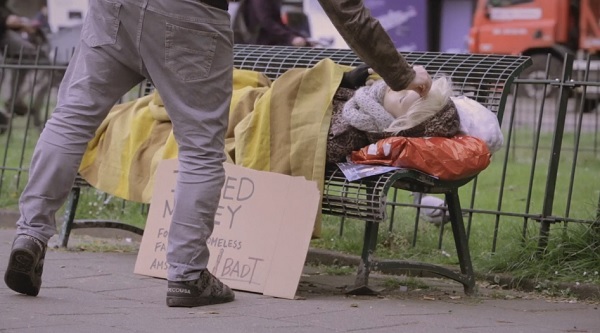 Besides creating more opportunities for donations, the mannequins also removed the discomfort of giving money to an actual homeless person.